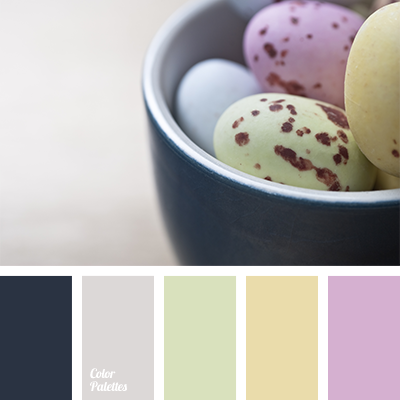 Wonderful palette that is suitable for festive table decoration for Easter. 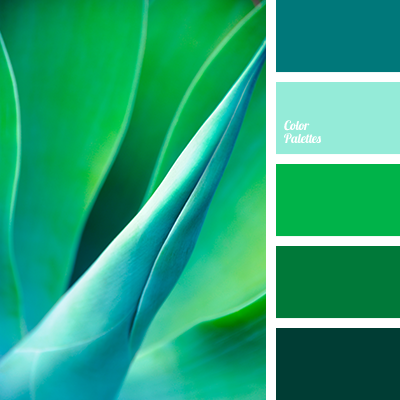 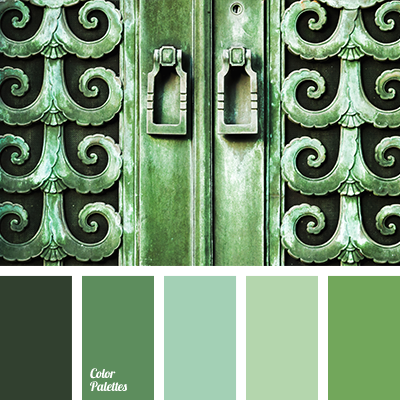 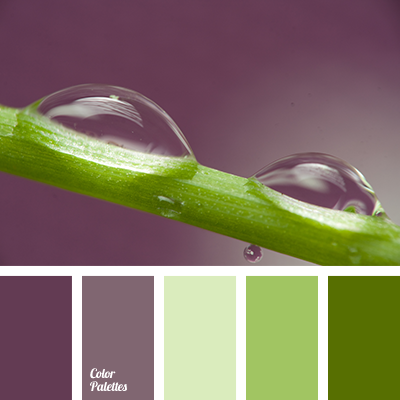 You can create an outstanding and very stylish decor using these colours. 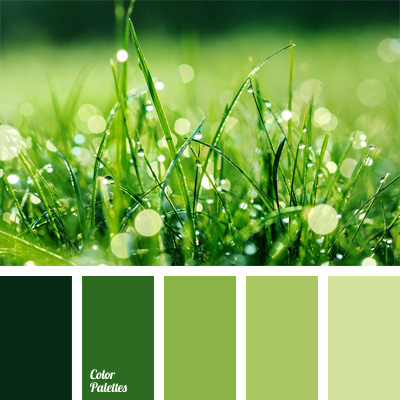 almost black, colour combination for Easter holiday, colour palette for Easter table decor, dark gray, dark gray and light gray, green, green and dark gray, green and yellow, pink and dark gray, pink and gray, pink and green, soft pink and green, yellow and dark gray, yellow and gray, yellow and green, Yellow Color Palettes.